Infinite abundance is your birthright but you may be getting in your own way without even knowing it. Persistent doubt about being who you are and feeling anxious around sharing your gifts with the world are strong signs that you are unconsciously blocking the Universal abundance that is flowing to you. As an Intuitive Mindset Coach and Energy Healer, I guide female entrepreneurs to forever eliminate self limiting beliefs and energy blocks that hold them back from success and abundance. 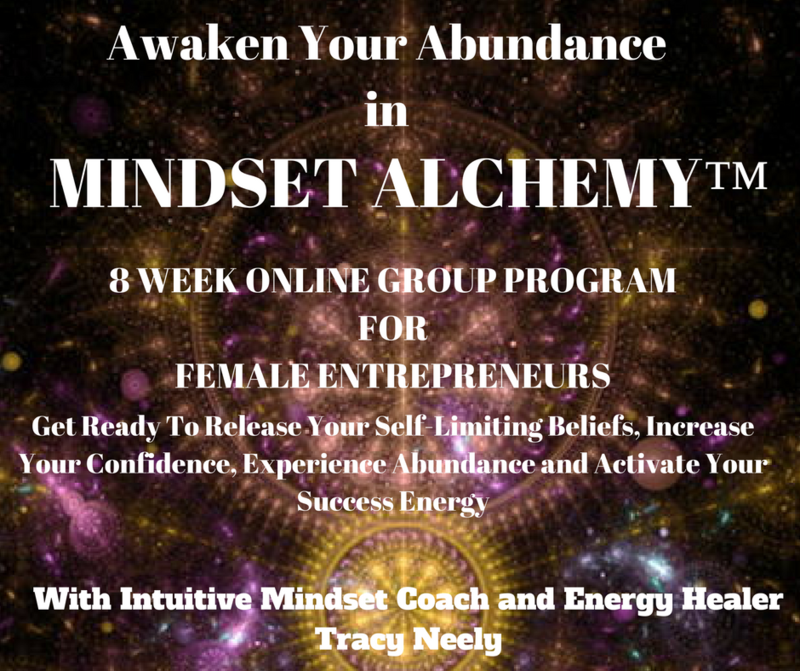 I’ve recently been divinely guided to create and offer, a powerful 8-week mindset and energy shifting program called Mindset Alchemy™. This is deep work and it is only for 11 beautiful souls who are ready and willing to access their natural state of abundance. >>> An extraordinary increase in your self love, self confidence and self worth so you can be visible and feel empowered to share your gifts with the world. >>> Mindset activation and energy healing that will forever transform your relationship with money so you can easily attract and hold on to wealth and abundance. >>> Surround yourself with 10 other amazing and inspiring female entrepreneurs ready to uplevel their life and business with abundance and success. >>> Life-altering shifts that arise when you uncover and release old, negative subconscious beliefs and stories. You’ll finally open up to limitless Universal abundance and start receiving the money and success that you desire and deserve. I’m offering Mindset Alchemy at an incredibly accessible price point of just $77. That’s right, for 8 incredible weeks, you will be amongst a group of empowered women ready to shine their inner-brilliance on the world, uplevel their business and create abundance and success. This is my life’s work and I am passionate about empowering and guiding you to increase massive abundance in your life with confidence and ease. If this resonates with you, I would love for you to join us! I can’t wait for you to experience what true abundance and success looks like. 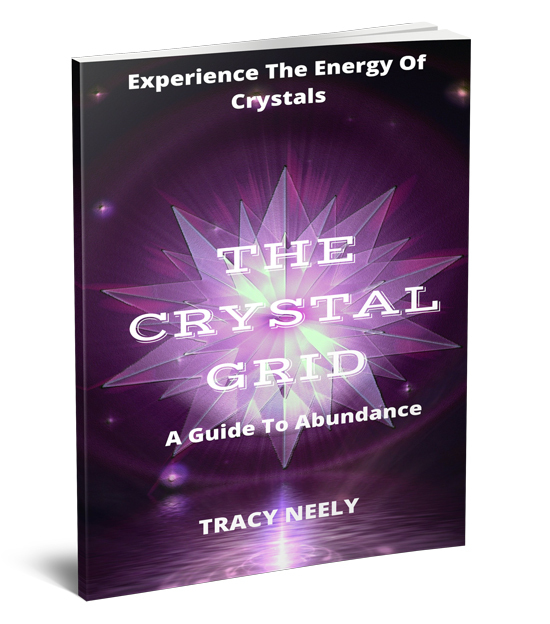 I’m Tracy Neely and as an Intuitive Mindset Coach and Energy Healer. I help female entrepreneurs fast track their success by energetically transforming their mindset from the inside out so they experience success in their life and business. My passion is helping female entrepreneurs go beyond the limits of their mindset so they become unapologetic about their inner-brilliance, unlock their feminine power through their own feminine energy and mindset so they uplevel their life and business. 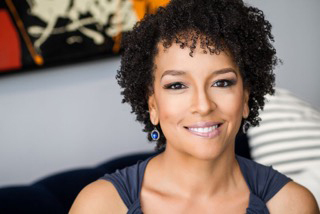 After creating a successful coaching business, my psychic abilities,expertise and experience allows me to support women who are ready to feel confident, become more visible, receive abundance and share their gifts and talents so they experience success in all areas of their life and business.